A shortage of nurses and a poor culture of reporting incidents is contributing to the low ratings of many children’s services in England, a report says. NHS Improvement (NHSI) has released a framework designed to help senior children’s nurses to improve services. The government watchdog analysed Care Quality Commission reports for children’s services to produce the recommendations. It found 54 children’s inpatient services were rated overall as ‘requiring improvement’ or ‘inadequate’. Of the 12 that had since been re-inspected, four had deteriorated, six remained the same and only two had improved. NHSI executive director Ruth May said: ‘Services for children and young people are vital to the health of the nation. If we get care for the younger generation right it will reduce the problems they and the NHS face in future. Struggling trusts broadly shared the same four common issues – insufficient nurse staffing levels, poor incident reporting and learning, a lack of leadership and poor strategy. Health and social care secretary Jeremy Hunt suggested last week that nurses fear reporting errors. The NHSI framework has targeted each issue with action points for senior nurses to consider. For nurse staffing levels, the framework suggests a number of approaches – reflecting recommendations of the National Quality Board 2016 report – including evidence-based workforce planning, recruitment and retention, ‘efficient employment’ and minimising agency staff use. 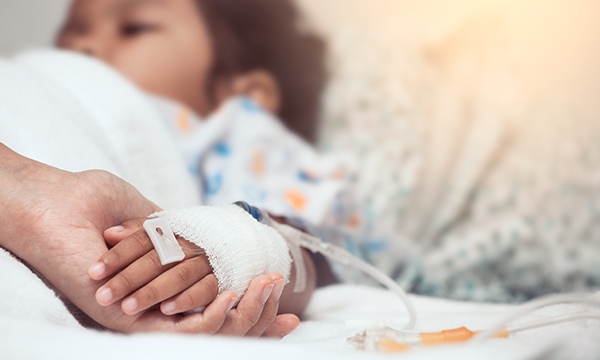 Responding to the framework, RCN professional lead for children and young people’s nursing Fiona Smith said: ‘Children and young people deserve the best healthcare, but they are being let down by a system of funding cuts and severe staffing shortages. ‘This framework shines an important light on the steps necessary to improve outcomes for children, young people and staff.